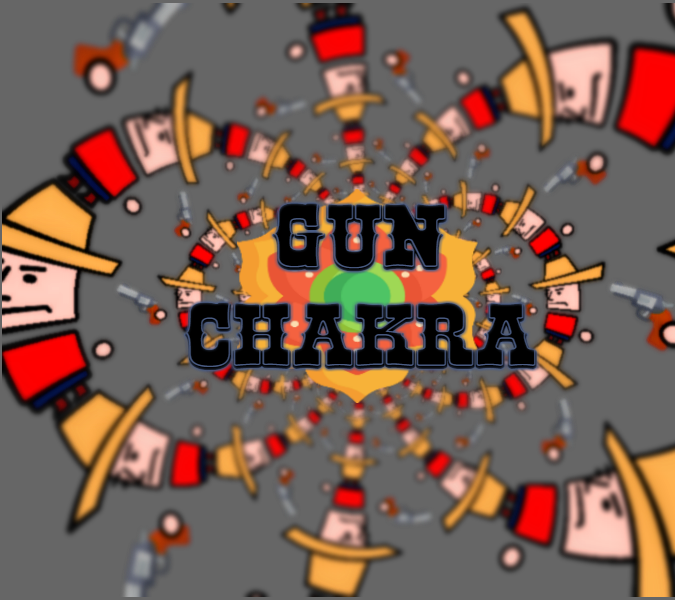 Gun Chakra will be a simple 2D skill game with some RPG elements. Target platforms are desktop, browser, and mobile. The concept of the game is to shoot your enemies by clicking on the targets. The position of the indicator on the 'swing meter' determines how much damage you do - if it is at the edges, your shot misses, if it is at the center, you get a perfect shot and deal extra damage. After beating a few groups or bad guys, you clear the level.